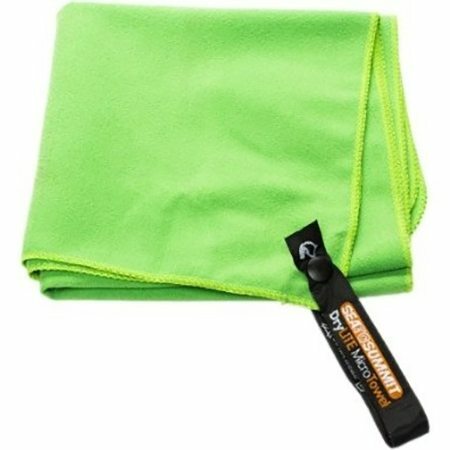 Anyone that goes camping knows that it's always good to be well prepared so it makes things a lot easier and more enjoyable. 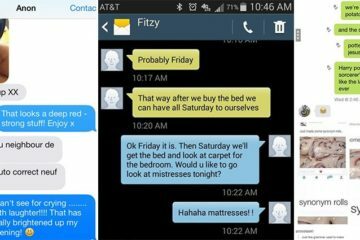 So the next time you go camping get yourself even more organized and try some of the tips we have put together below. 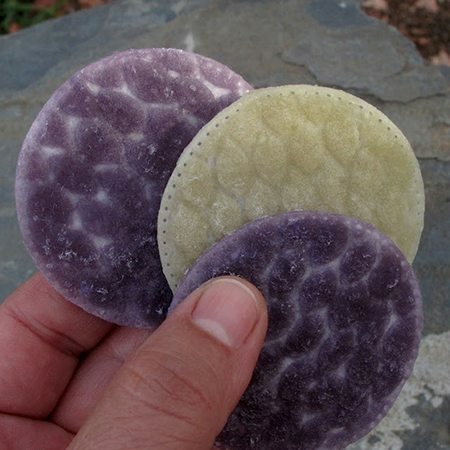 Dip cotton pads in wax to make an amazing fire. 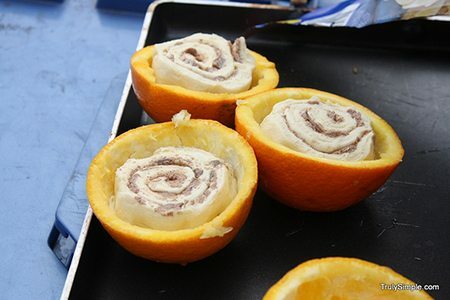 Prepare fun food like cut out oranges with cinnamon rolls inside to put over the campfire. Instructions here. 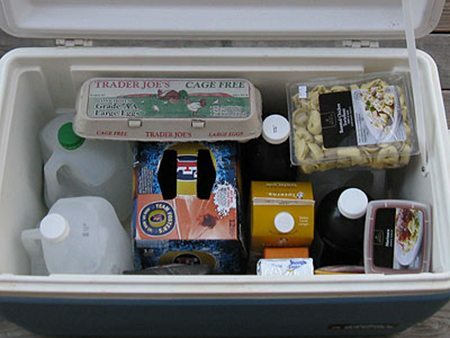 Freeze your water containers before packing them so they keep your food nice and cold too. 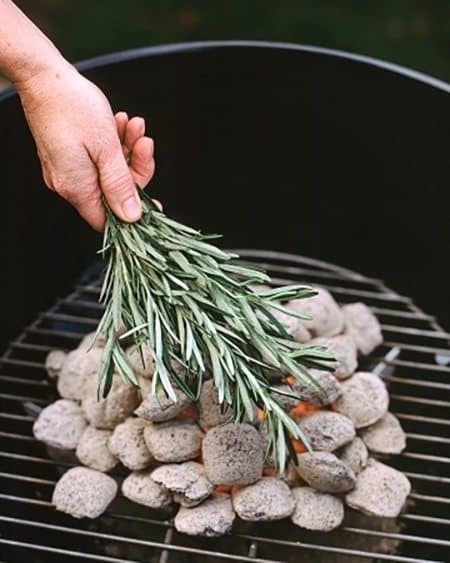 When the coals are red hot fresh put rosemary on them and your meats and vegetables will take on a nice herbal flavor. 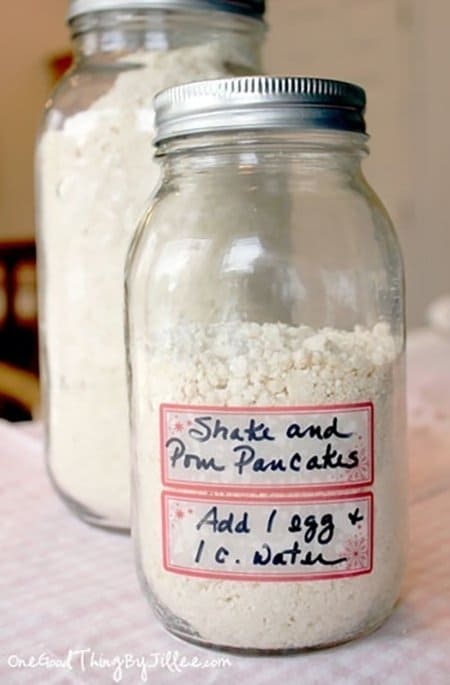 Pancakes on the go! 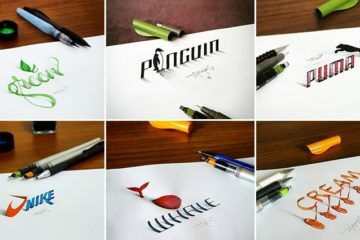 Just add water. Recipe here. 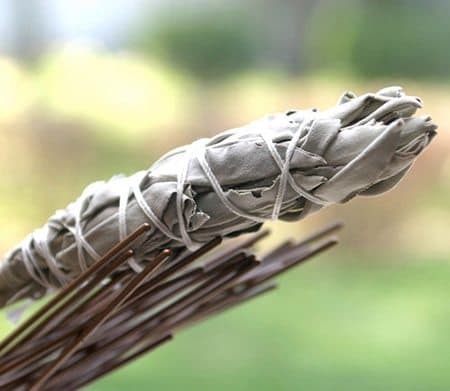 Add a sage bundle to the campfire to keep mosquitos away. 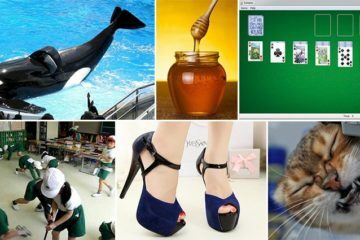 An easy way to get your fire going. 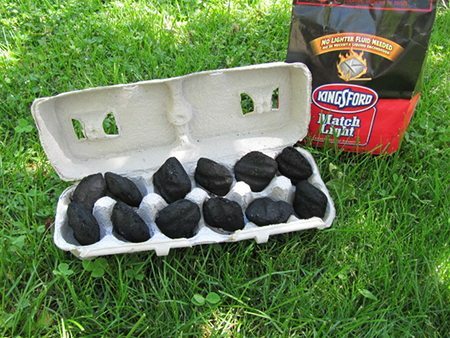 Just burn the egg carton and let the coal do the rest. 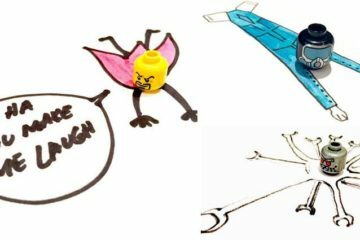 Build your own portable washing machine. Instructions here. 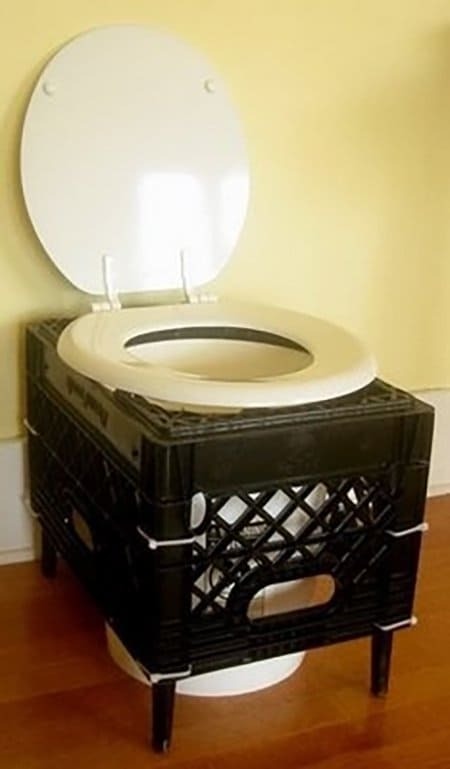 Use a bucket and milk crate to create your portable own toilet. 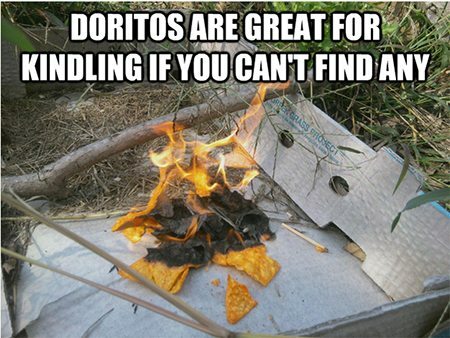 Why have marshmallows when you can make campfire cones?! 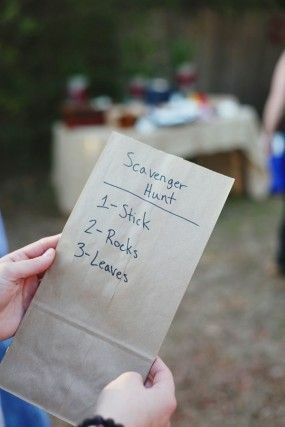 Make fun scavenger hunts for your kids. 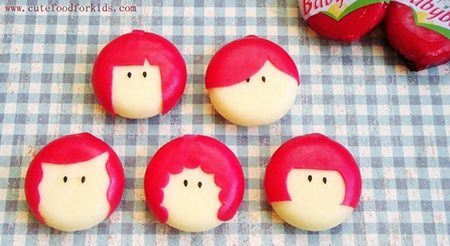 Take cheese in wax packaging for a better shelf life. 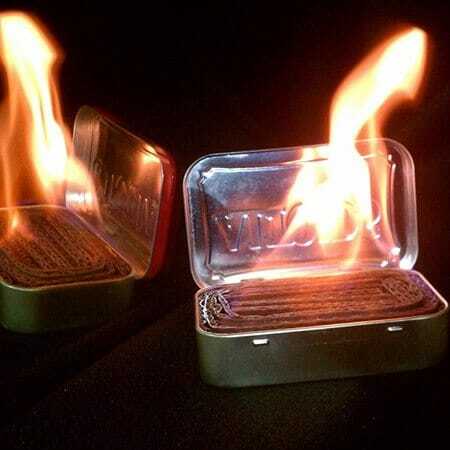 Fill cans with cardboard and wax for small portable fires. 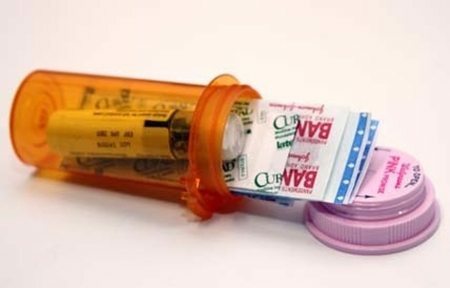 Use an empty medicine bottle for small medical supplies. 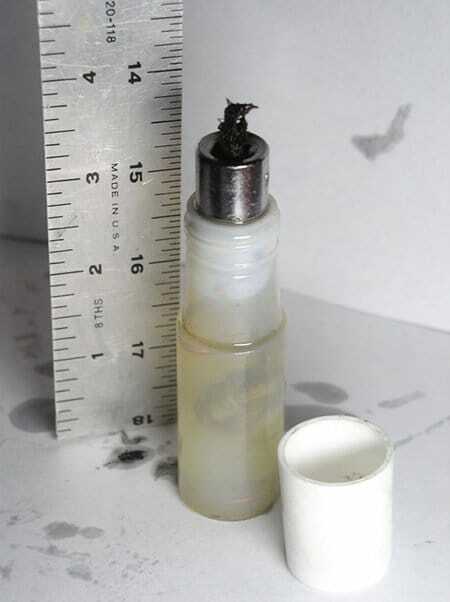 Make your own mini oil lamp. Instructions here.